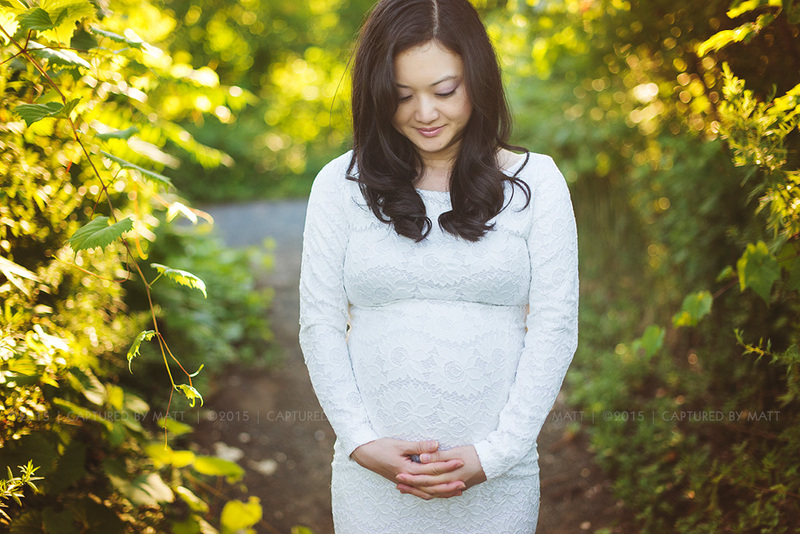 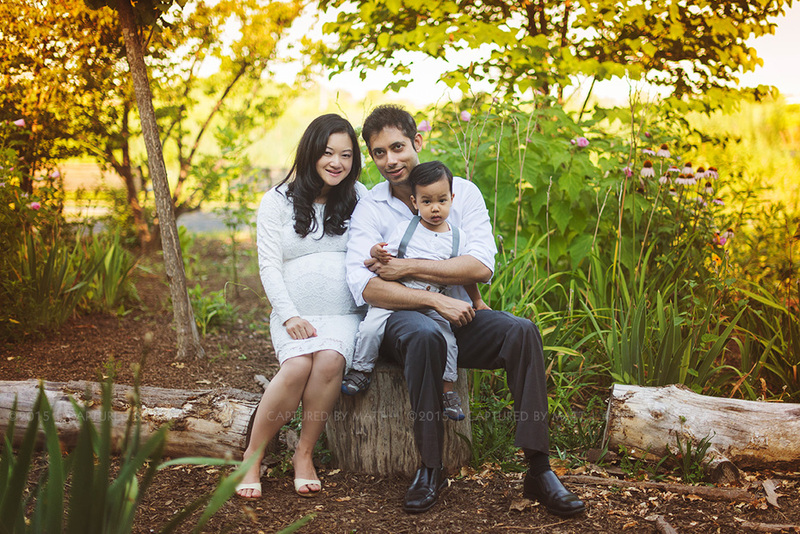 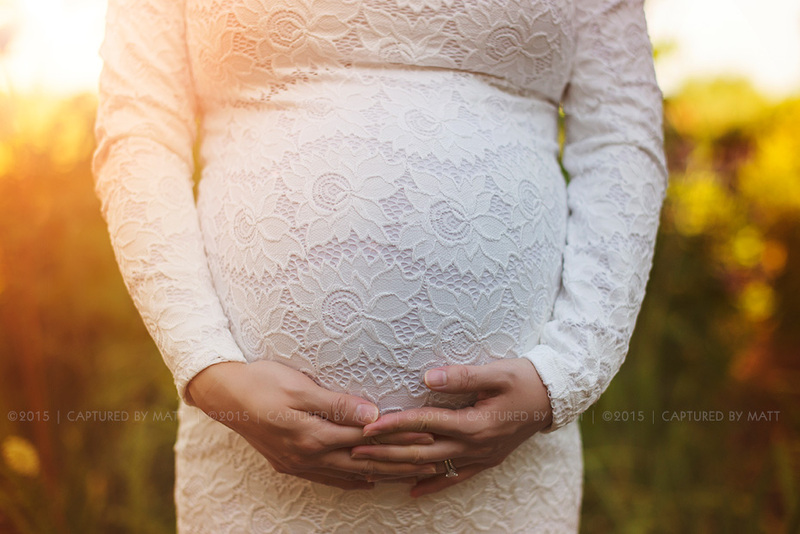 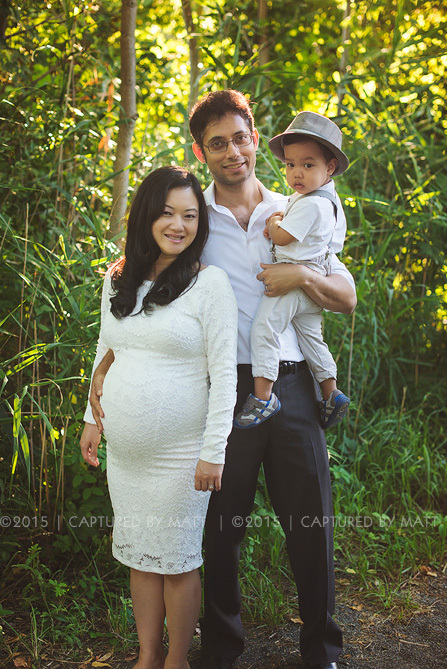 The weather and light were perfect for a fun family/maternity photo session in this great location in New Jersey. 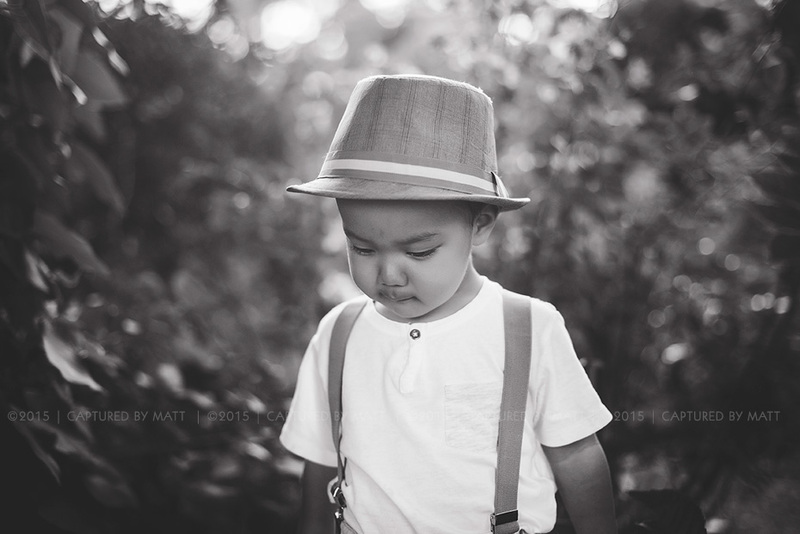 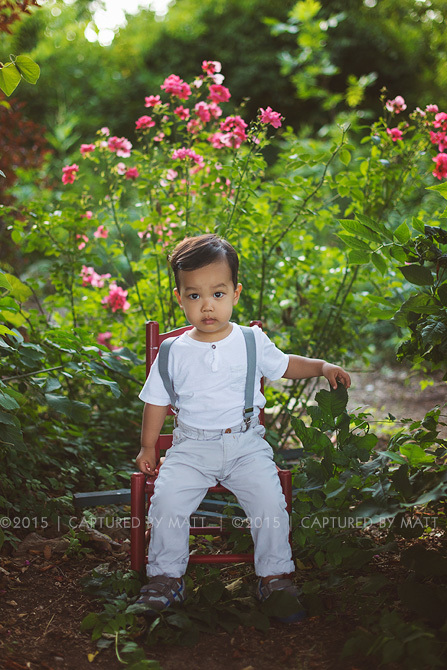 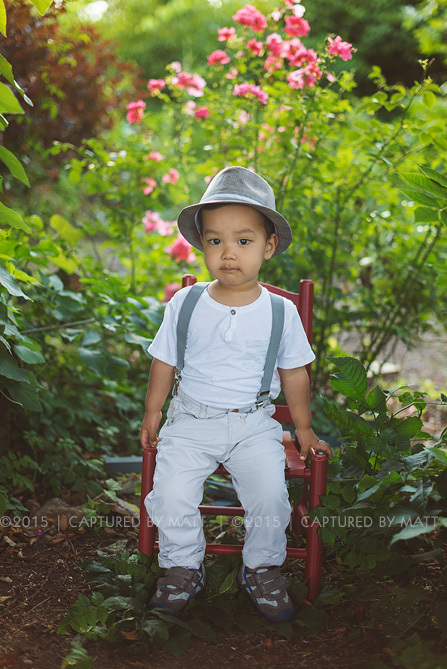 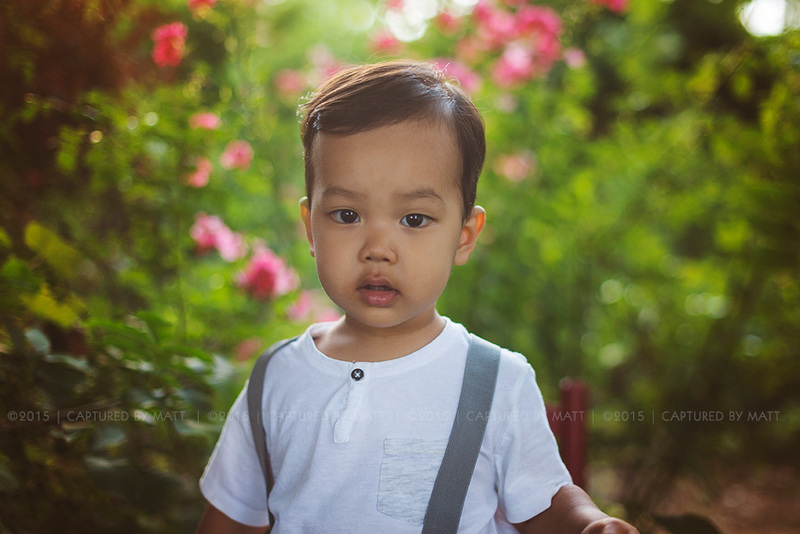 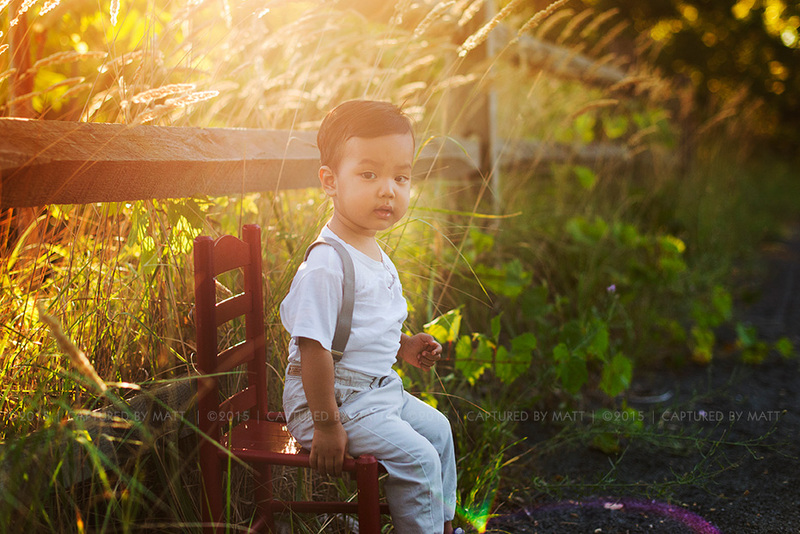 Their little guy pretty much stole the show with his great personality and style! 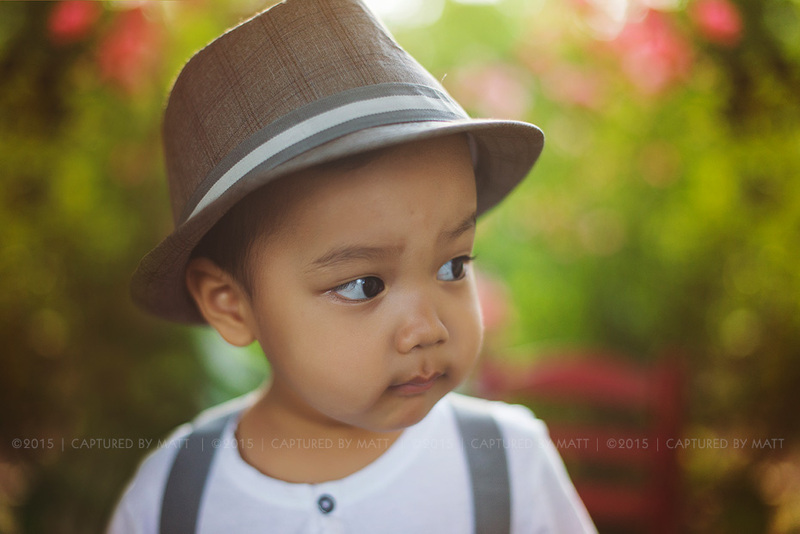 I should go buy a cool fedora hat too!